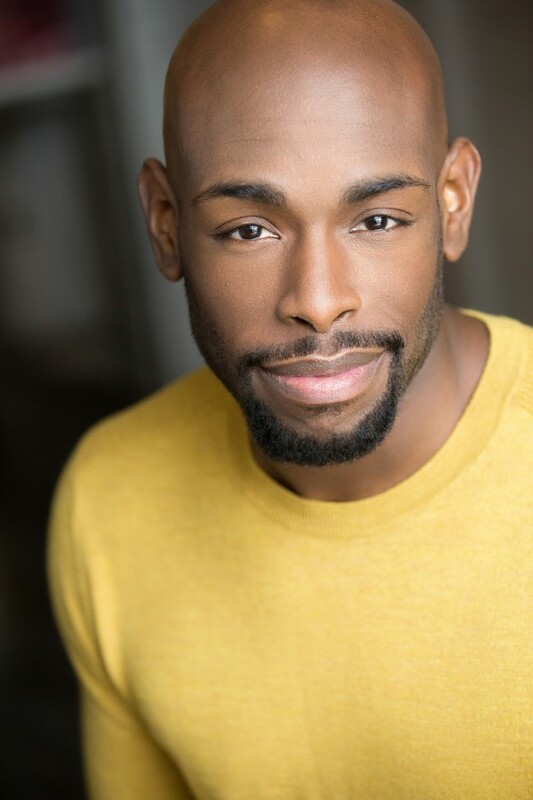 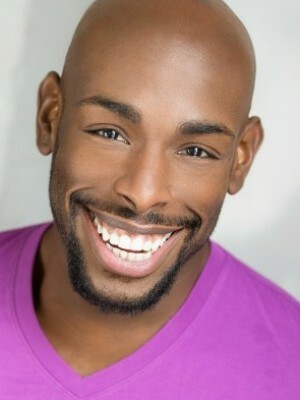 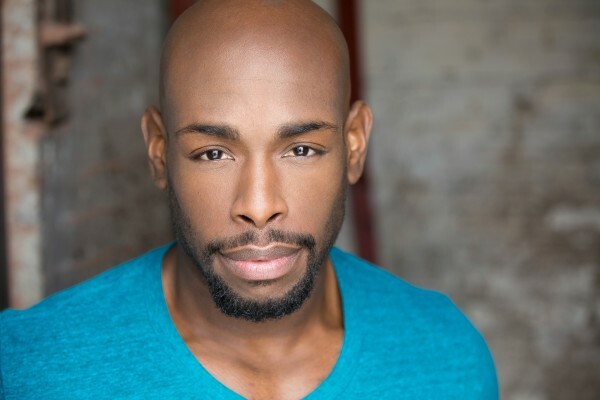 Bloc NYC | Donald Jones Jr.
Donald is currently in ALADDIN on Broadway. 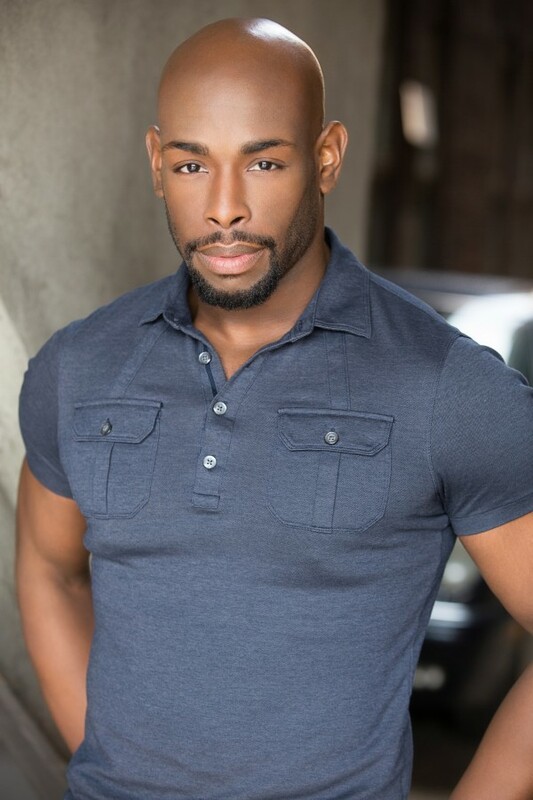 This New Orleans native is a graduate of Northwestern State University in Louisiana; he earned a Bachelor of Science in Theater with double concentrations in Musical Theater and Dance and has studied at The American Dance Festival, The Benjamin's Center for Dance and The New Orleans Ballet Academy. 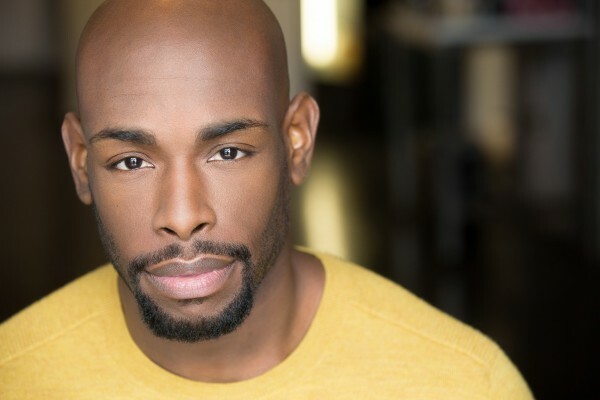 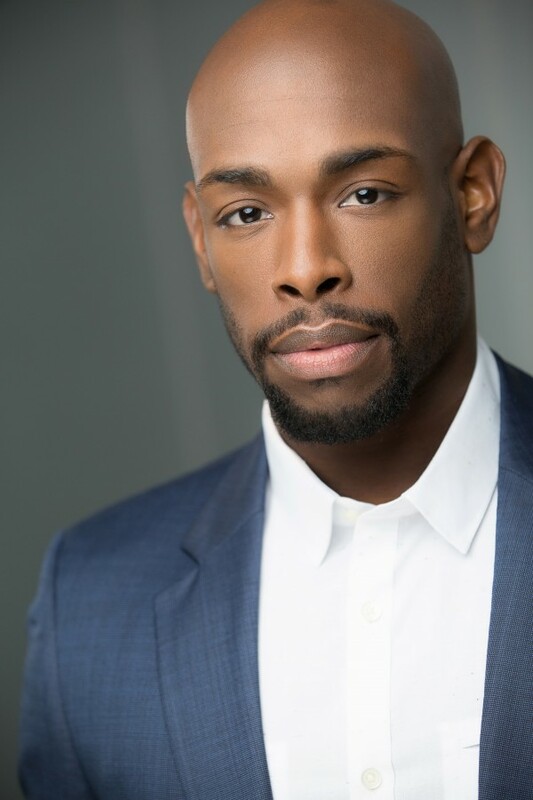 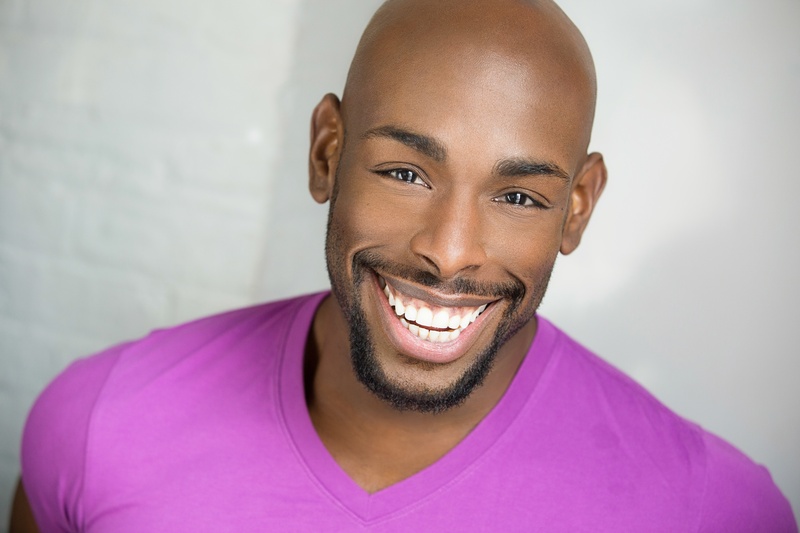 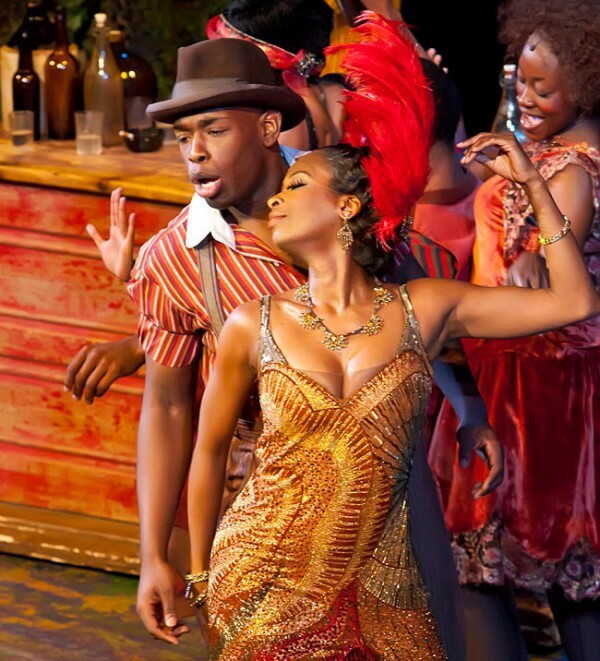 He has enjoyed being a member of the 2010-11 national tour of The Color Purple and past performances in Rent, A Chorus Line and Smokey Joe's Cafe. 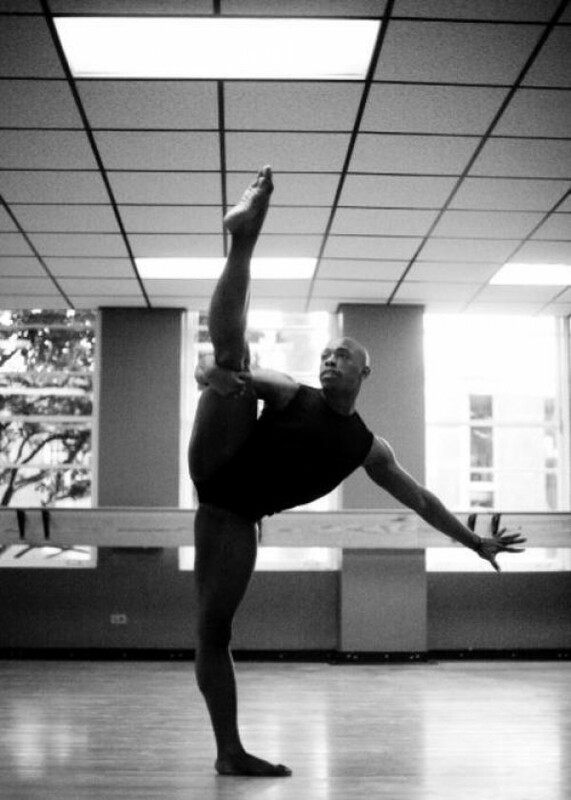 "Whatever the journey, and wherever it takes me; I will enjoy the experience. 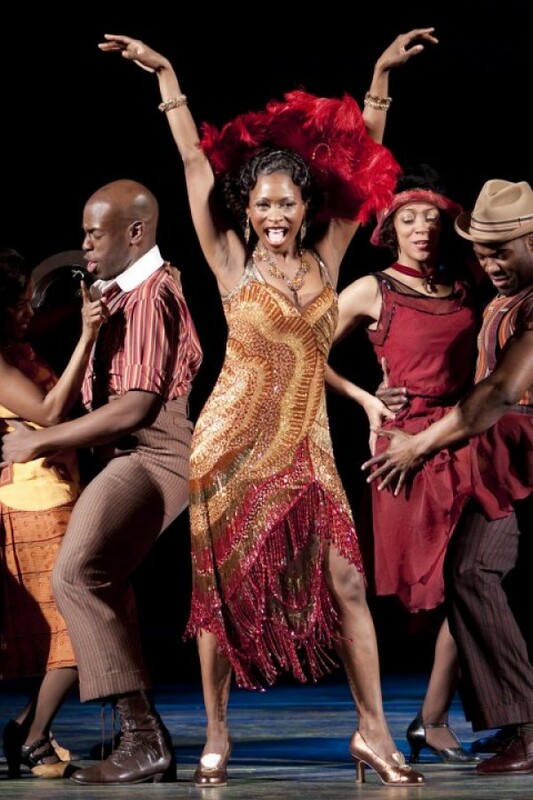 Laissez le Bon Temps Rouler!"